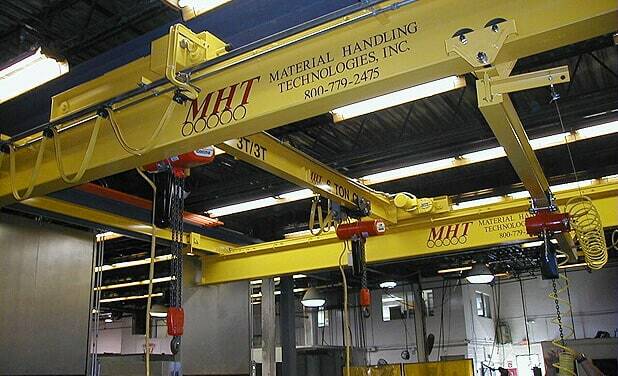 When it comes to crane systems, trust the experts at Material Handling Technologies. We’ll work with you to create the perfect crane setup for your particular application, outfitted with just the right equipment and specifications to get the job done right. Explore our crane offerings and related services below, then get in touch with us today.